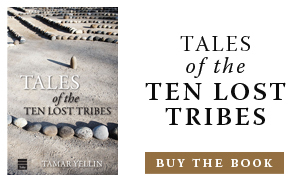 Deeply melancholy with a streak of dark humour, Tales of the Ten Lost Tribes examines the heart of human longing, and asks the question: Where do we belong? Yellin is a consummate stylist. Her sentences are to die for. Ironic, humane and highly accomplished.